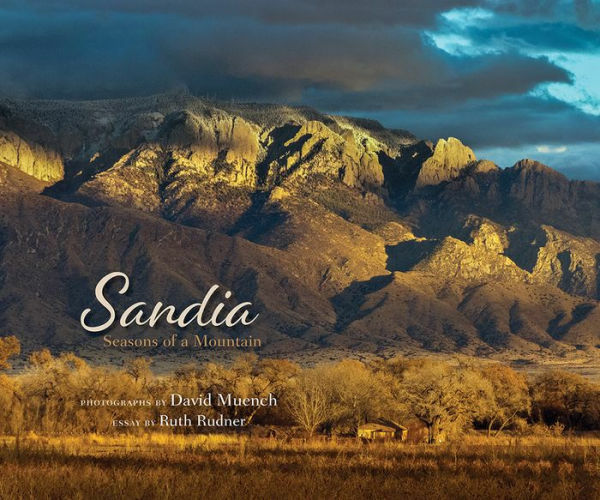 David Muench and Ruth Rudner will be signing copies of their book, “Sandia: Seasons of a Mountain” at NM next month. David Muench has long been recognized as a master landscape photographer. He has photographed from North America to the ice of Antarctica, the timeless space of Mongolia, the marvels of Iceland, Patagonia, Morocco, Africa, Belarus, New Zealand, and Australia. Ruth Rudner is the author of many books about mountains, from the Alps to the Rockies, two of them collaborations with her husband, David Muench. This portrait of Sandia, the mountain backdrop that dwarfs Albuquerque’s sprawl, offers a sense of place through the eyes of a photographer and the words of a writer. 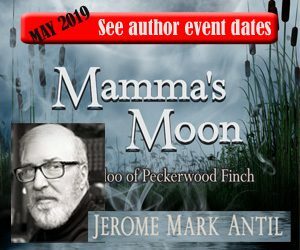 Fascinated by Sandia, by the light of its dawns and sunsets, by its seasons, by the power of its altitude, photographer David Muench shows us a brilliant autumn, the sparkle of snow, an April explosion of cactus blooms, a summer summit garden of wildflowers, the marvel of the mountain’s rock forms.